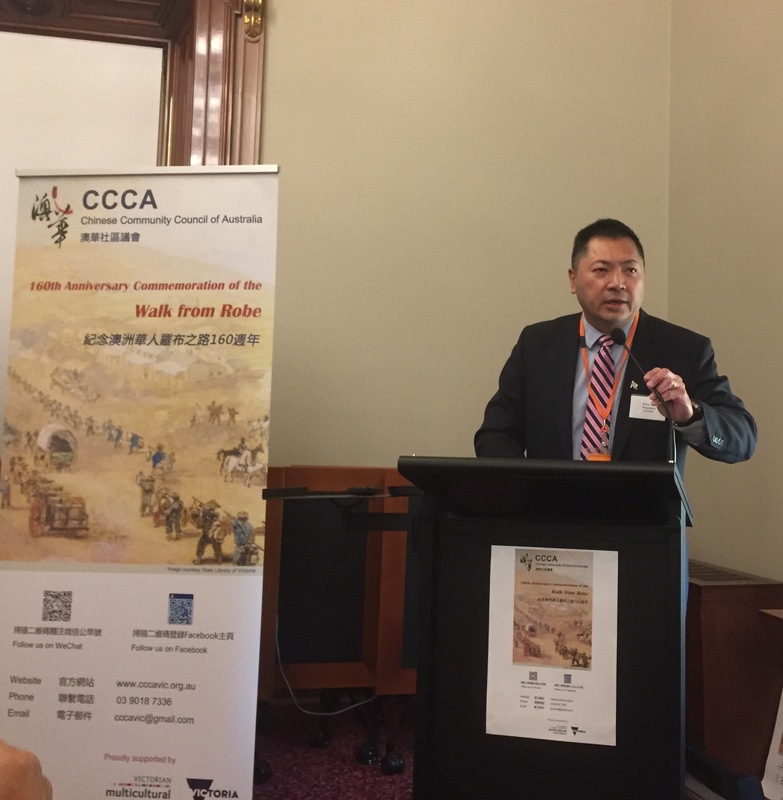 The Chinese Community Council of Australia’s “Moving On” national conference was a precedent success. 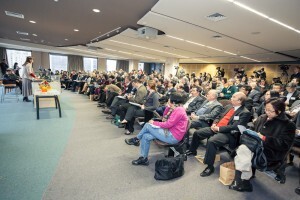 The organisers had to turn away last minute registrations – the event attracted seven times more registered participants than the first conference in Sydney last year. The first day presented and discussed viewpoints of the community’s settlement experiences, pains and successes, civil right movements of Chinese communities overseas, cultural philosophies of foreign land settlement, and ideas for moving forward. The small number of highly engaging generation Y participants said that their community issues and aspirations are different and need different approaches, not necessary always from the viewpoints of an older generation. 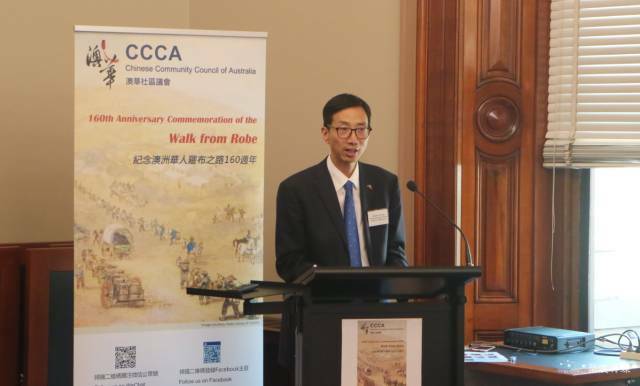 Some participants expressed their desires for asking for an apology from the Australian Government for past discrimination against the early Chinese settlers in the 1800s and early 1990s, while others canvassed for getting a formal Government recognition of the past to recent contributions that early Chinese settlers had and today’s citizens have made to the development of Australia. During the second day, speakers shared insights of the emerging, growing and often hidden social problems affecting the community and lacking support services, which concern caring for the aged; mental illness, domestic violence, acculturation; lacking community involvement in public engagement and advocacy activities. 7. Create a sustainable knowledge management repository for supporting the community’s inter-generation information creation, storage and sharing, and continuous learning. 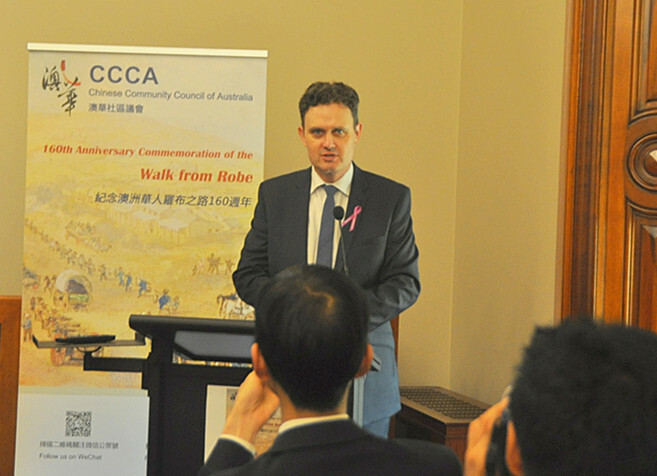 During the open forum discussions, participants expressed their interpretations of and support for the “Call to Action” directions, including support for older Chinese Australians to share their wisdom, value adding ideas and networks for moving on. Future community workshops will follow to plan and progress these moving on themes into action projects. Many participants had expressed interests to be involved in these future events. First row from the left: Former Liberal Senator Tsebin Tchen, OAM Marion Lau, CCCAV Presient Stanley Chiang, Senator Hon. 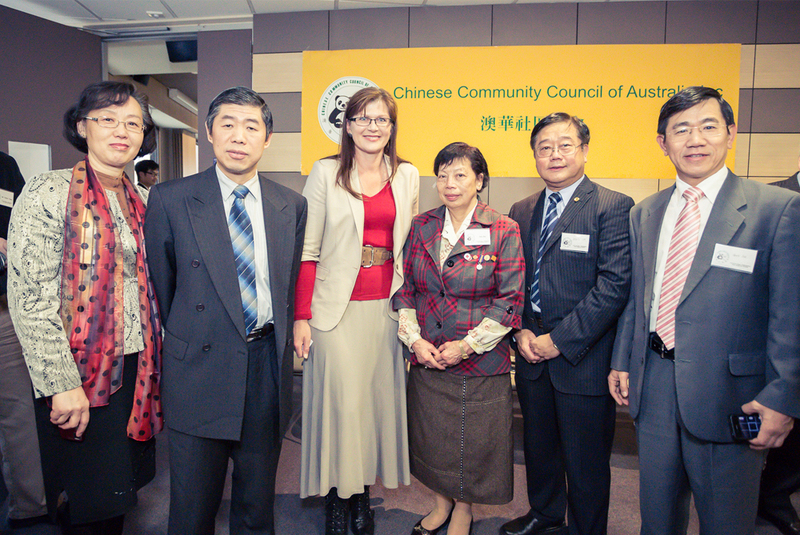 Kate Lundy, CCCA President OAM Tony Pun, Hon. 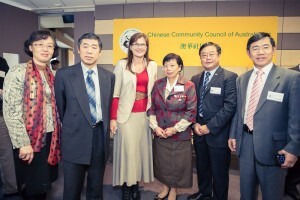 Martin Ferguson MP., Former Melbourne Mayor John So & Hon. Hong Lim MP. 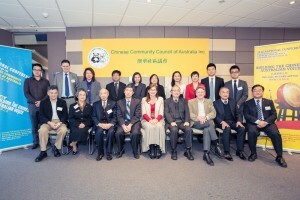 Top row: Mr Robin Scott MP with CCCAV committee CCCA representatives.